There are changes coming to Disney's Animal Kingdom which will result in a much different experience for the Disney World theme park's guests. From what has been considered a "half-day park" to many there are numerous additions in the works that will extend the available attractions into the night. 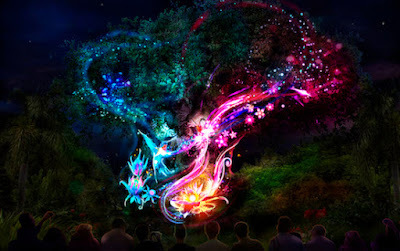 The first such addition that will open for the public in the Spring of 2016 will be a night time show called 'Rivers of Light.' This Disney's Animal Kingdom evening show will be a strong reason to extend your day because you will not want to miss this story filled journey of light, water, and music that will take the essence of the Animal Kingdom park and bring it together for an emotional show. Do you love Disney's Animal Kingdom as much as we do? Are you looking forward to the additions? Let us hear your thoughts in the comments!!! 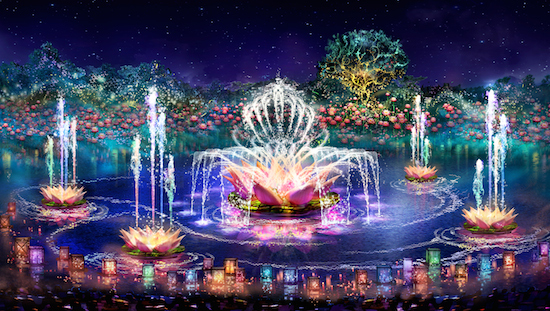 0 comments to "New 'Rivers of Light' show to open at Disney's Animal Kingdom in Spring 2016"